Give an antique look to bedroom spaces with this grand bed from the Hillcrest Manor collection by Homelegance. Crafted from a durable construction of hardwoods, the bed features genuine leathered headboard with acanthus leaf carvings along with egg and dart molding. 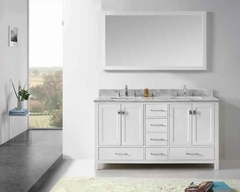 The bead molding further accentuates the natural look. The artistically carved bed offers total comfort after a hard day at work. 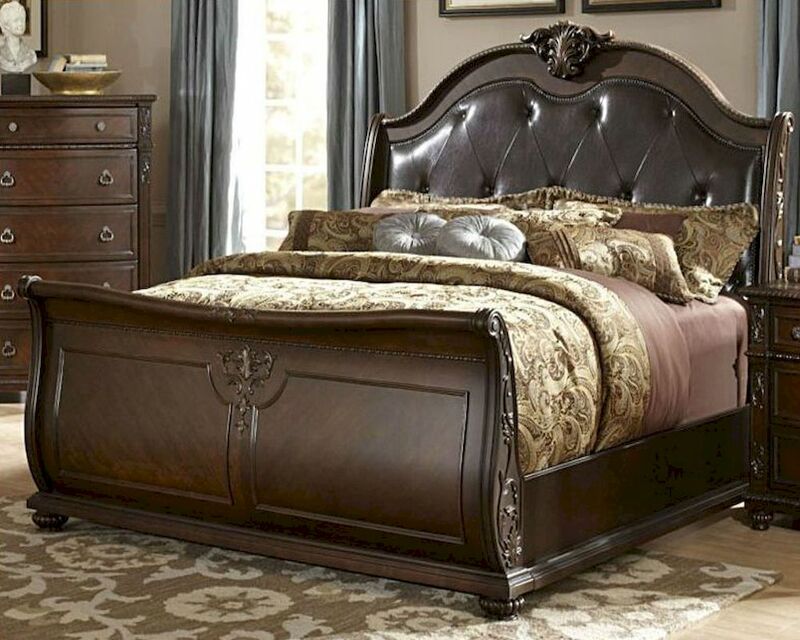 Complete with rich cherry finish, the beautiful bed is a perfect addition to traditional styled homes.